This sleeper can be added to any of our sofas or sectionals. It is available in a Queen or Full size. The queen requires 70″ of space between the arms of the sofa and the full requires 62″. 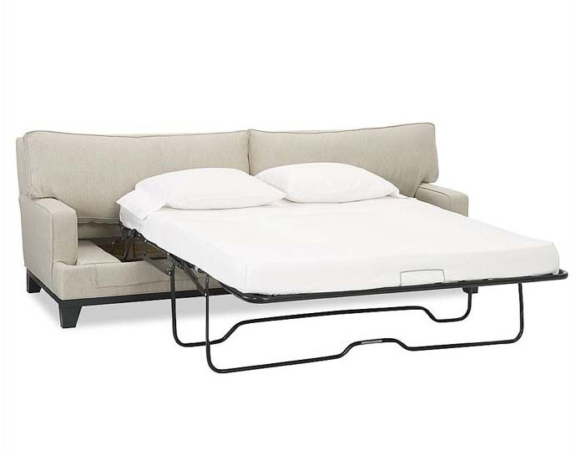 This style of sleeper is what most people would be familiar with, as it has a standard fold out mechanism and innerspring mattress.